There is no end to the beauty and variety of Canadian landscapes. 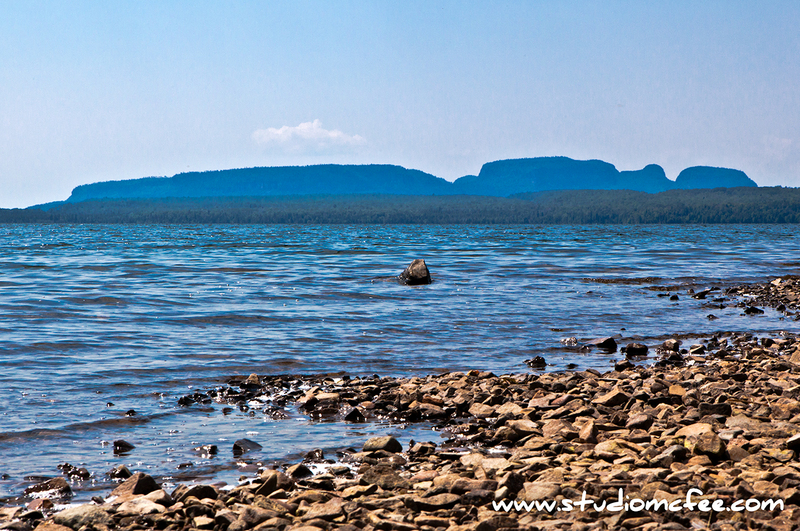 No one place can lay claim to the most beautiful spot in Canada. There are, however, many places that uniquely define Canada. 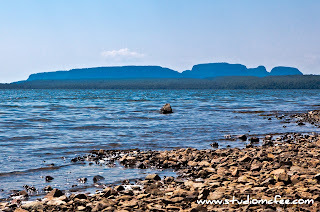 'The Sleeping Giant' at Thunder Bay could be one of those places. In fact, it should be considered a Canadian landscape icon. I wrote a bit about this in an earlier post, Sleeping Giant Down the Road. 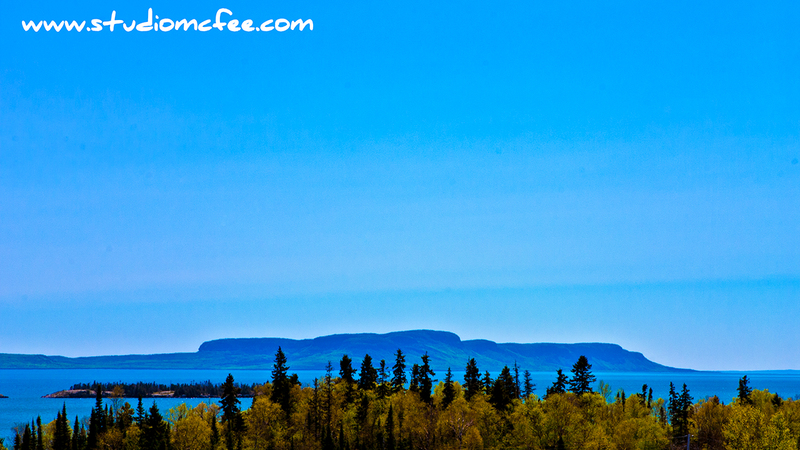 Viewed from the city of Thunder Bay this land formation looks for all the world like a sleeping giant. But it dominates the landscape from other vantage points as well. The Sleeping Giant is another of those places that calls to me. I have no explanation for this. It is compelling, mysterious, intriguing, evocative. Of course, Lake Superior has long had this effect upon me.